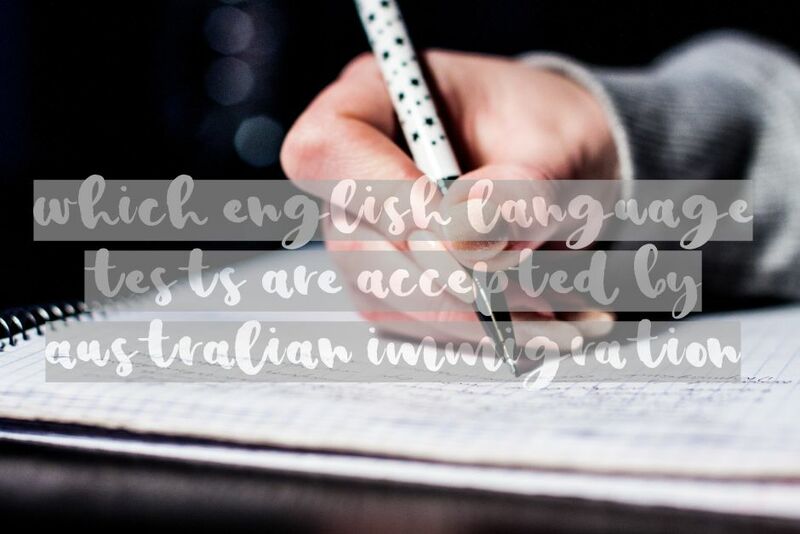 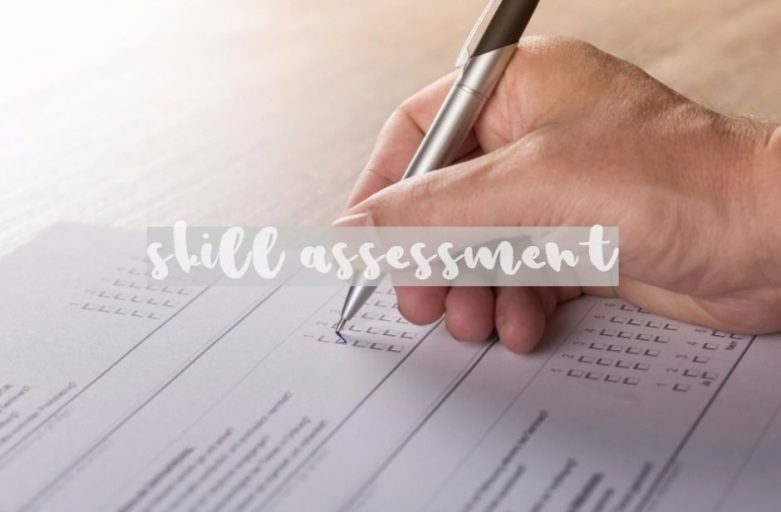 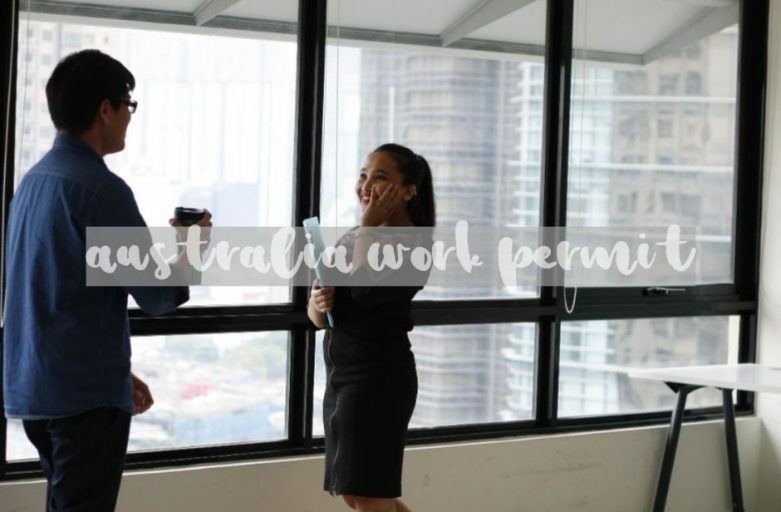 Skill assessment is a process in which your work experience and qualifications are checked and compared to Australian standards by a relevant assessing authority. 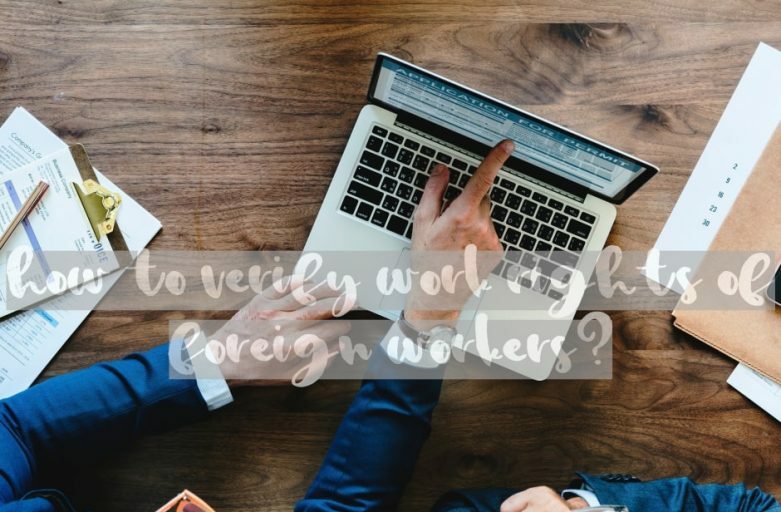 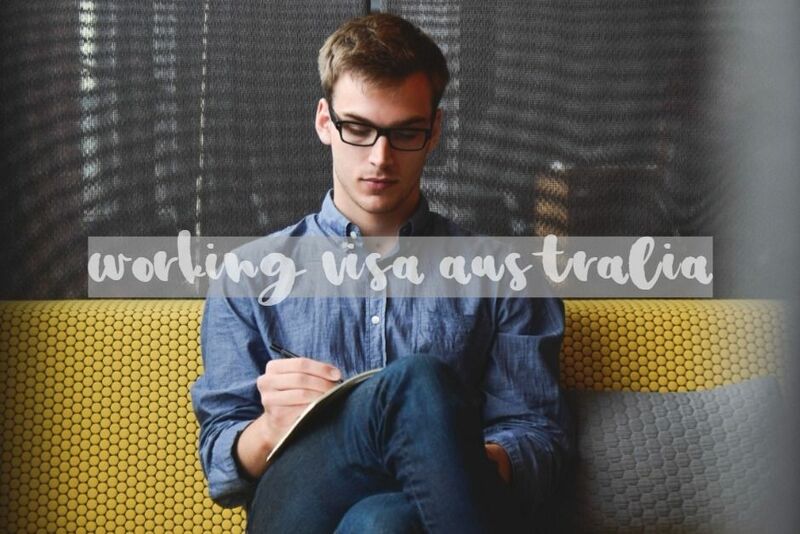 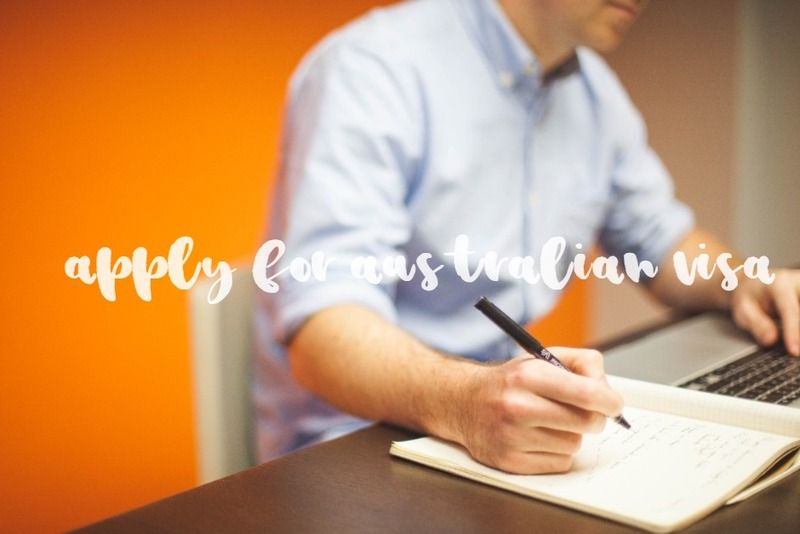 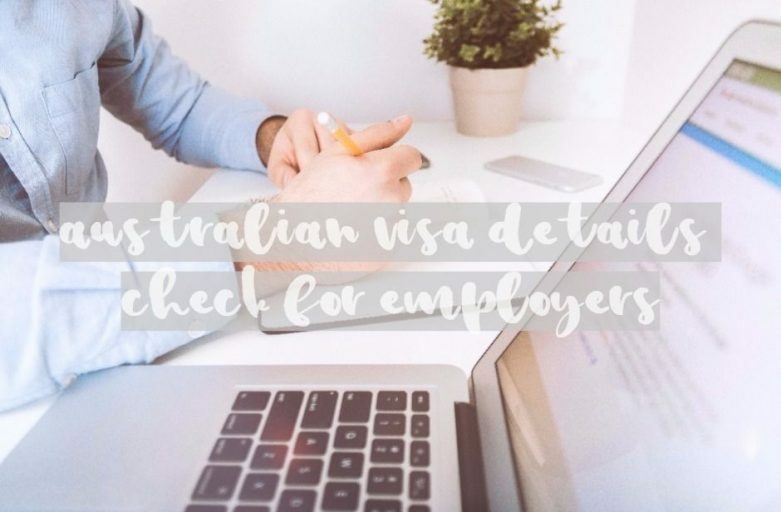 It might be required if you are going to apply for one of the skilled visas based on your work experience. Check this article for more information. Can RSMS visa be canceled? 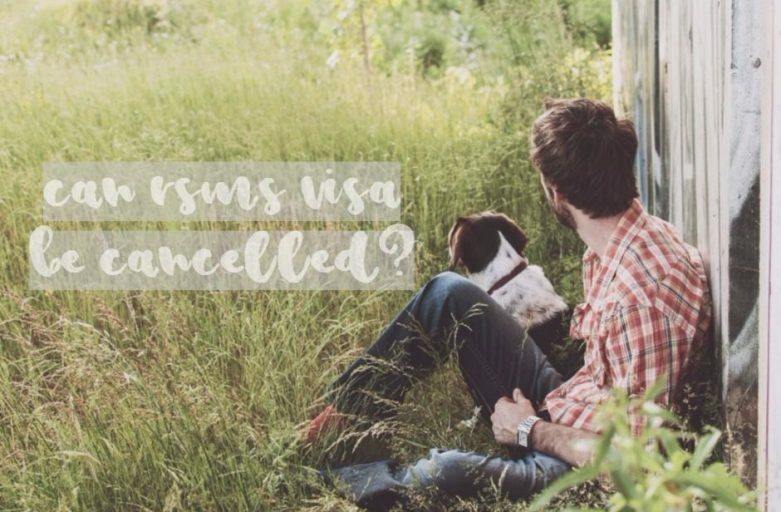 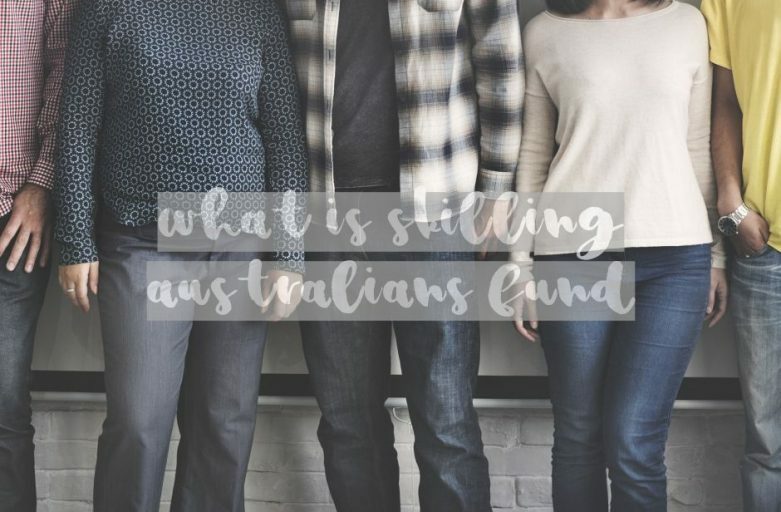 Regional Sponsored Migration Scheme (subclass 187) visa, more popularly known as RSMS visa, can be canceled, which may lead to your deportation or removal. Check this article to learn more.